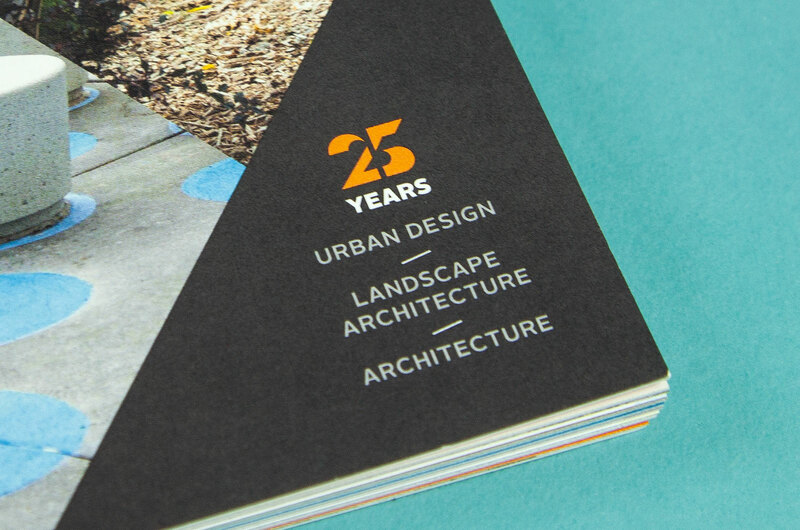 For 25 years, Site Design Group has been creating extraordinary outdoor experiences, revitalizing and inspiring communities through innovative landscape and spatial design. 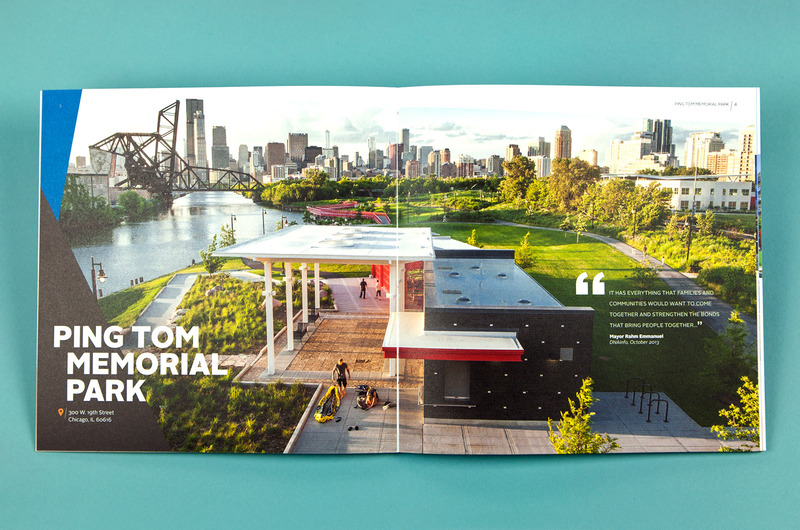 To commemorate this milestone, they wanted a way to pay tribute to the past while focusing on their future. 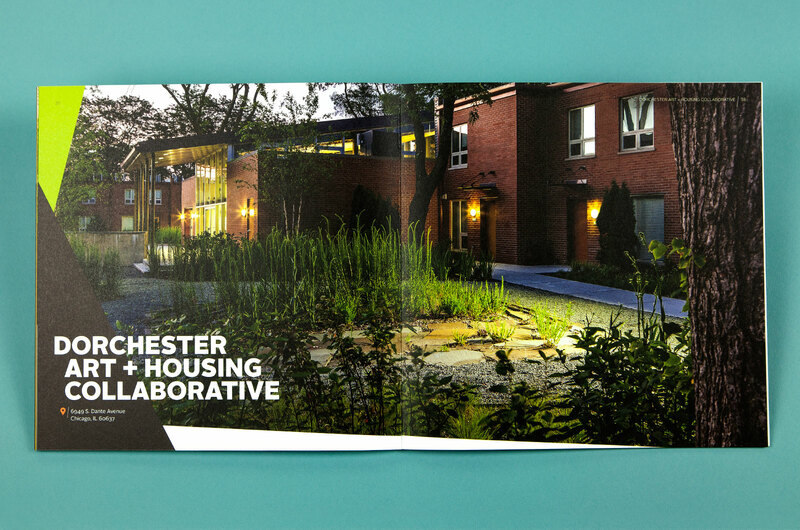 Working closely with SDG, we designed a book that illuminates the mindful detail within their work while also functioning as a portfolio piece beyond the celebratory anniversary. 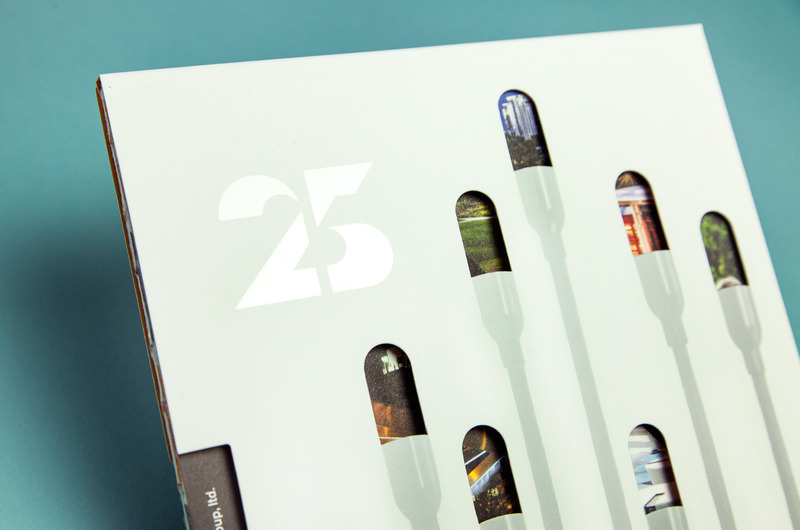 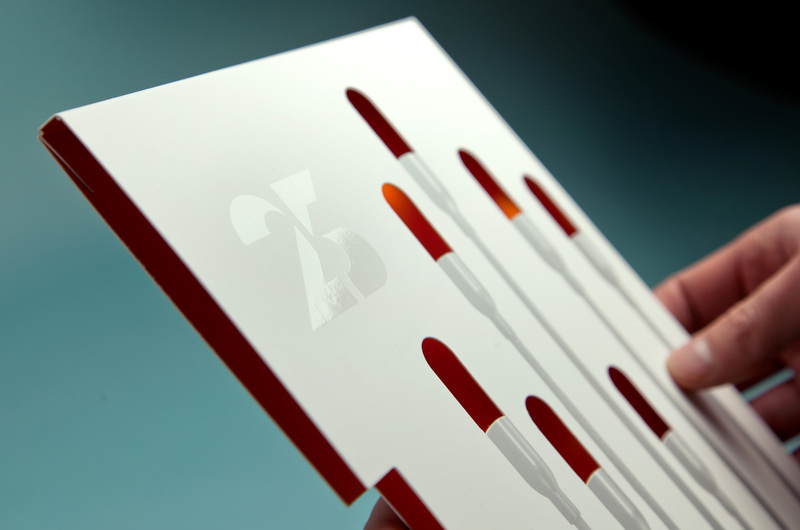 A clear spot varnish of the number “25” was printed on the slip case. 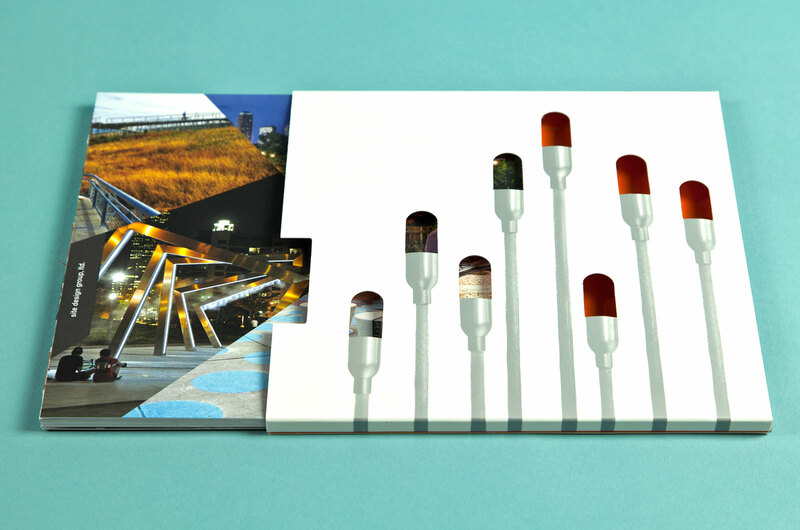 This subtle detail is accentuated by movement of light, and further reinforces the anniversary. 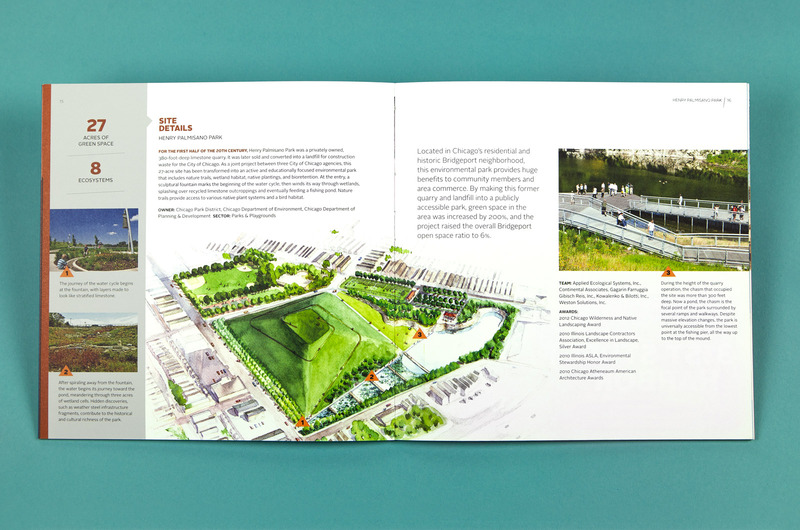 Bark designed a slip case for the book that highlights Site Design Group’s project Lightscape on State Street which can be seen on State Street between Lake and Jackson in Chicago’s Loop. 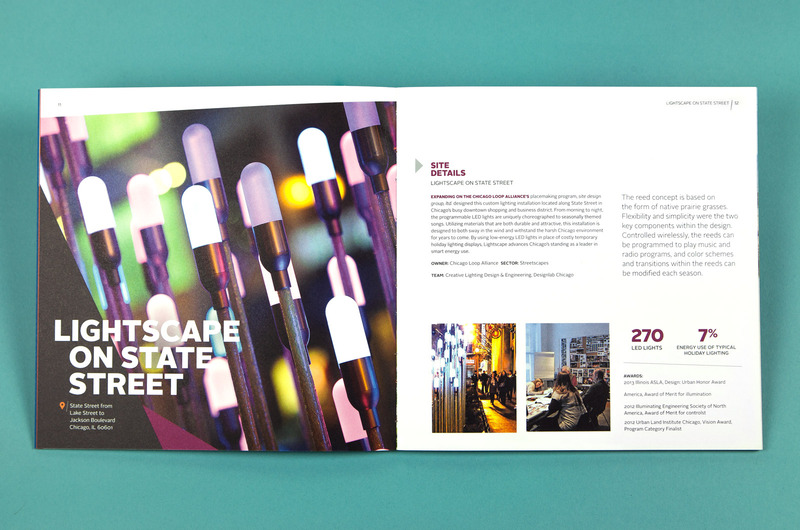 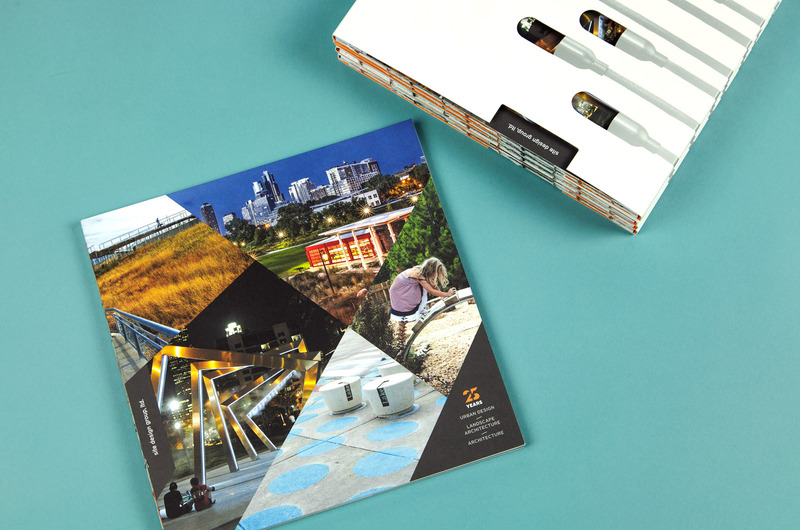 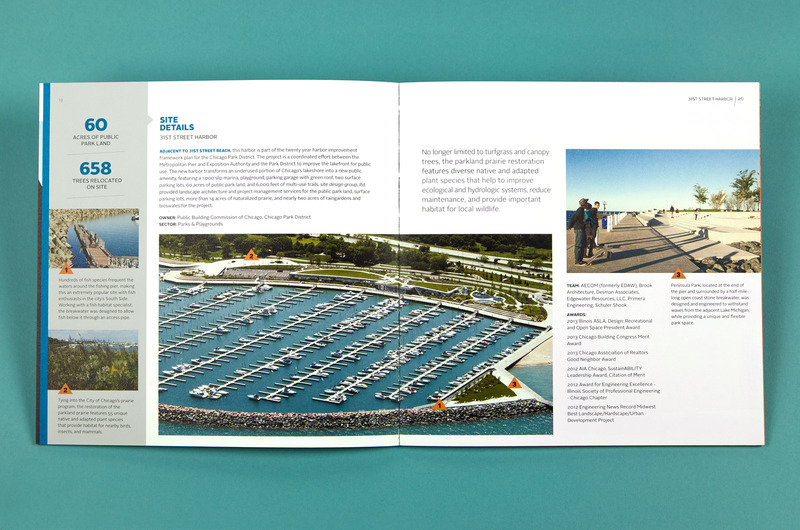 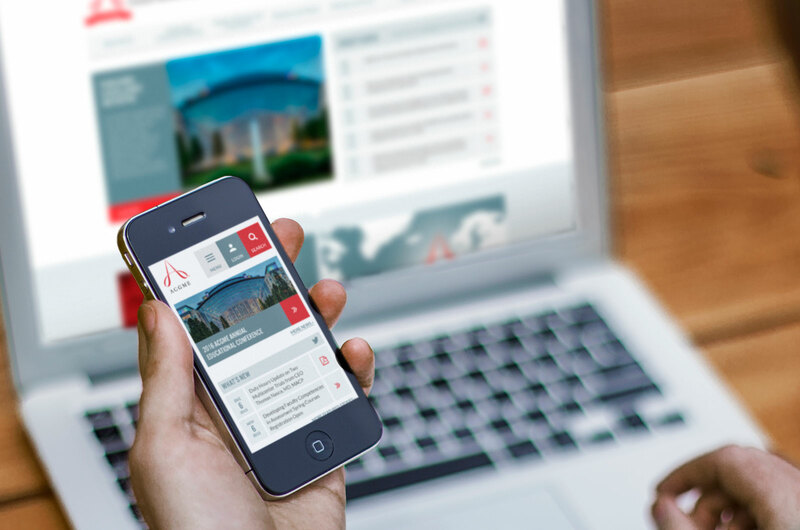 Lightscape provides the perfect illumination for the other projects also highlighted on the cover. 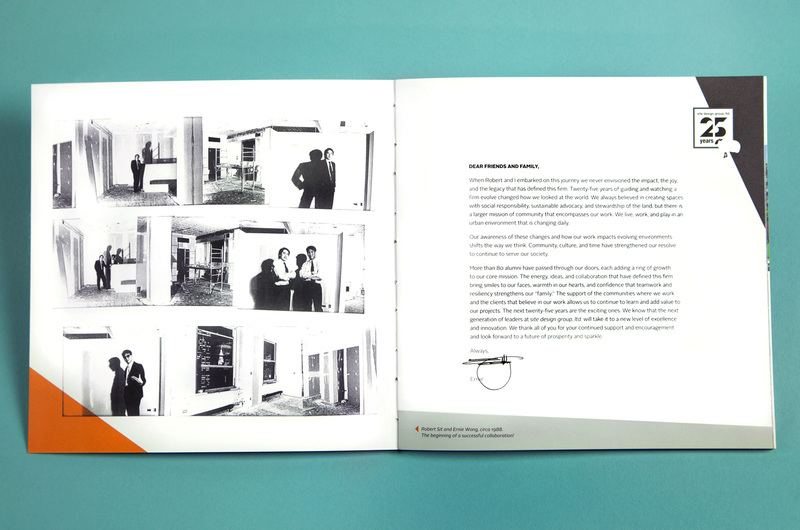 The interior of the slipcase is printed SDG’s brand color orange. 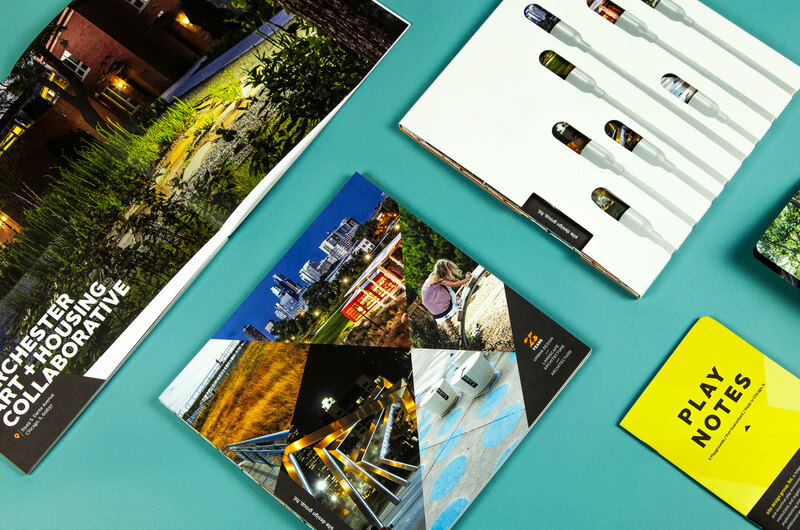 The strength of the brand lights up when the book is removed. 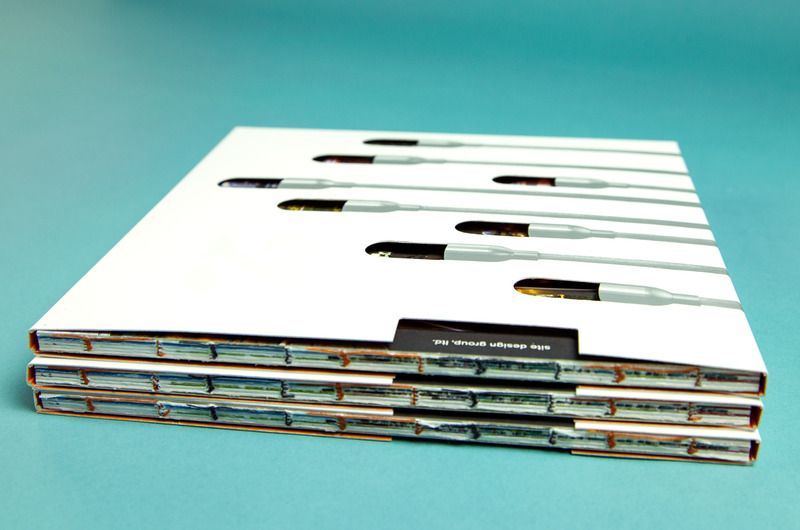 The binding technique, called Smyth Sewn Binding, accentuates the artisanal craftsmanship of SDG’s work while allowing for each spread of the book to open flat for maximum visual impact. 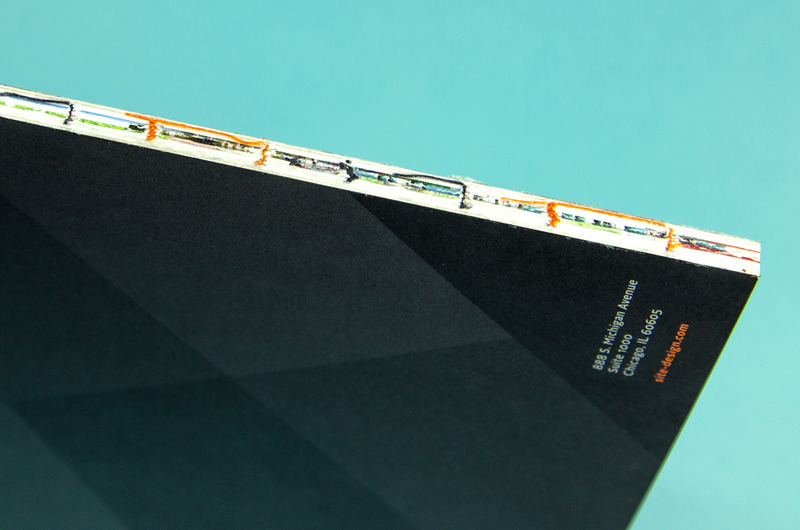 The different colored thread used for the binding correlates with SDG’s brand colors. 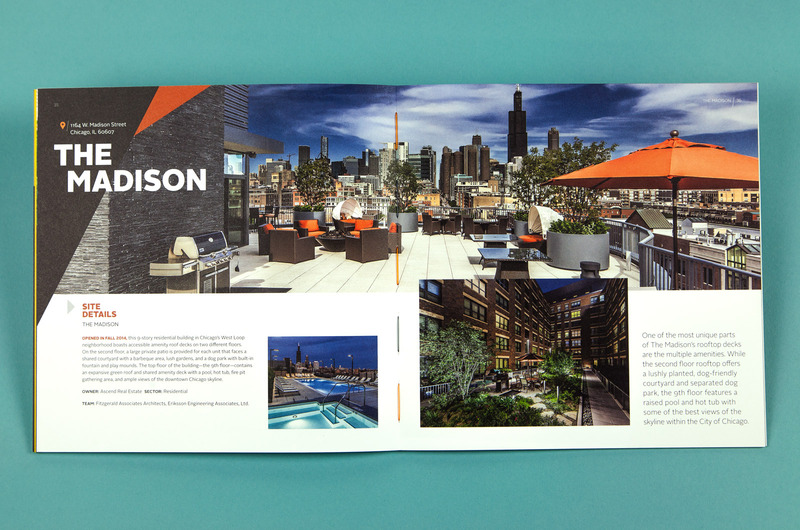 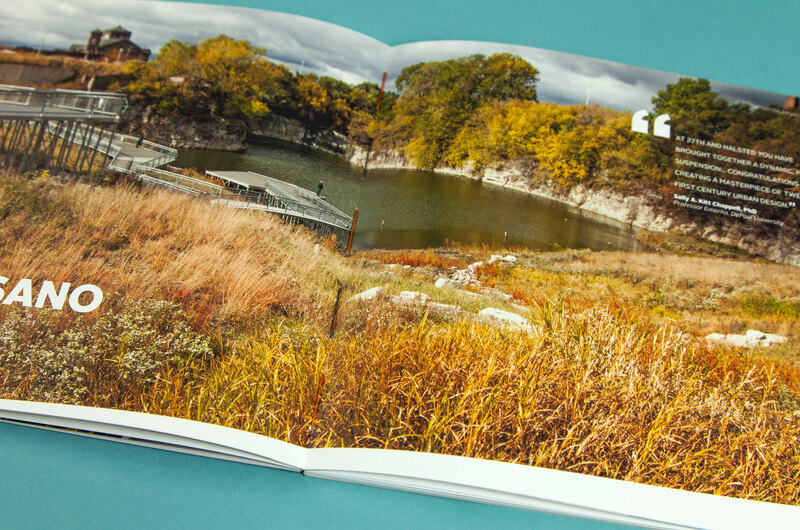 Angular lines and bold use of color reflect the dynamic energy of each space and draw the reader into the pages. 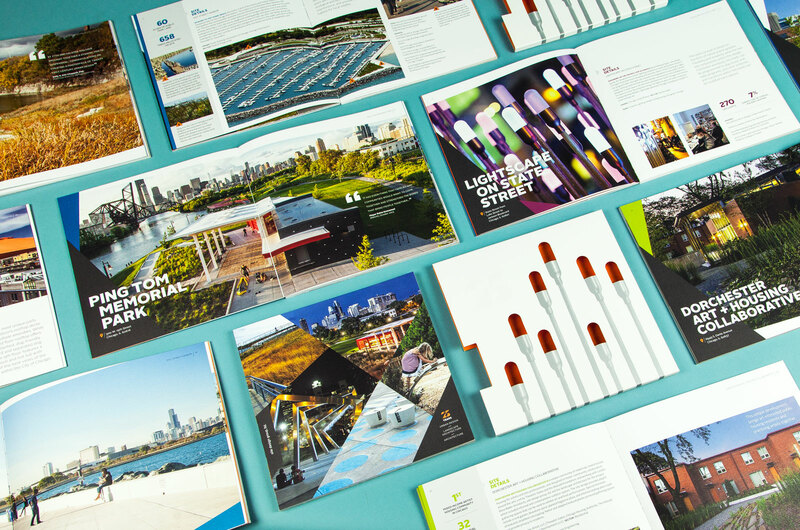 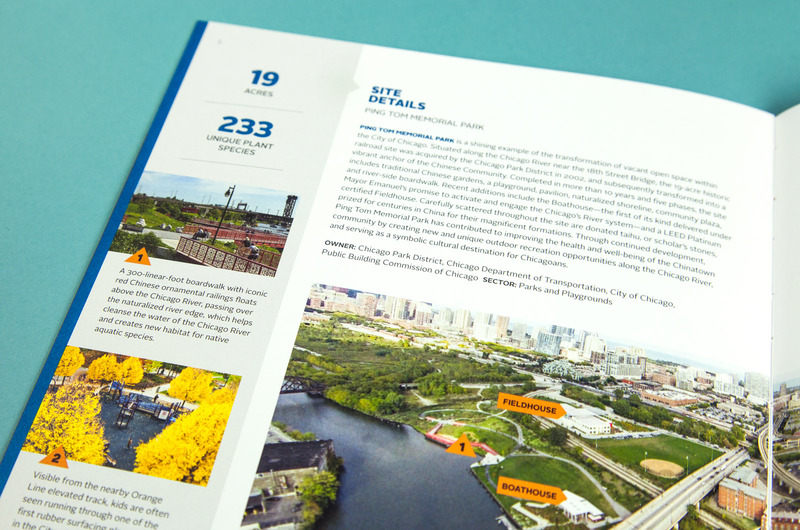 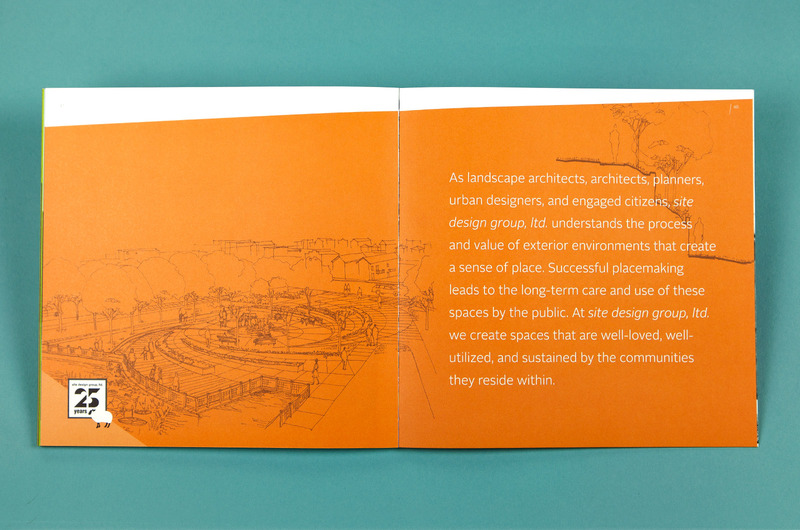 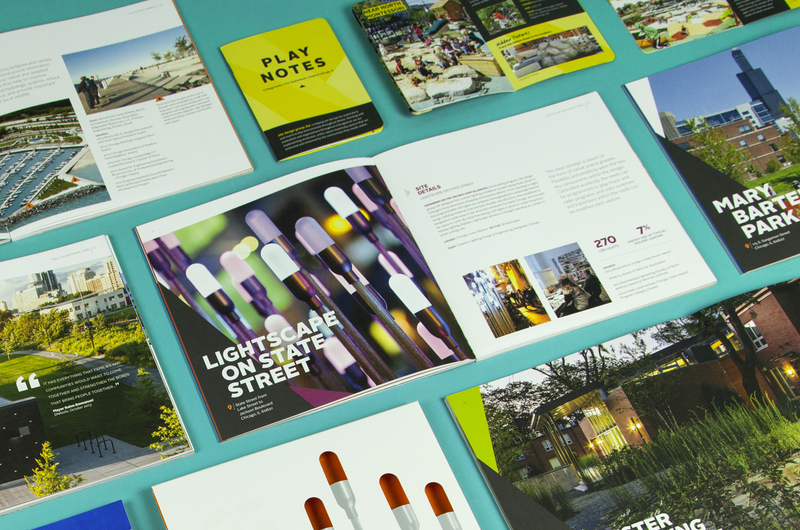 Imagery and site illustrations provide insight into SDG’s thoughtful design process, and the vibrancy and liveliness of their work is accentuated with Play Notes, a coloring book that features five playgrounds with which users can interact.